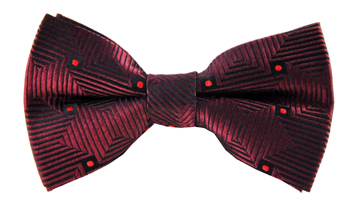 Our Roberto striped tie is just what a gentleman needs for his summer outings. 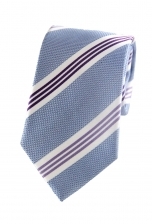 The background reveals a perfectly interwoven blue and white fabric that is complemented by purple and white stripes. 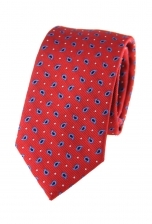 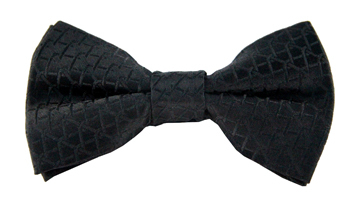 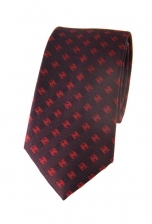 The result is a charming tie that will work wonders with a classic cream suit.